When my husband and I recently met with my cousin, Michael and his lovely new wife, Amanda, we were at the MGM Grand Hotel, Las Vegas, Nevada, USA. 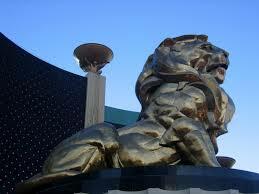 On approaching this colossal, emerald-coloured casino resort we were amazed to see the signature 45-foot bronze lion. It is huge! In fact everything about the MGM Grand seemed huge to us! The hotel is huge, the casino is huge, the shopping area is huge, the choice of restaurants is huge. They include, Joel Robuchon. The rooms at the MGM Grand were large and absolutely gorgeous. They are modern and have sleek furnishings, glass-topped desks and marble bathrooms. We were in a suite which additionally had a living area and Roman bathtub. We had a view of the strip and loved how it had the automated curtains that black out everything when the lights are too busy! The pool area was huge too and we loved the amazing lazy river! There are 4 pools, 3 whirlpools, as well as the lazy river. It is a lot of fun. Indeed, the MGM Grand Hotel is like a city within a city. 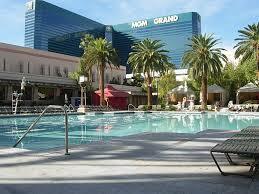 It is a Strip-side, mega-resort that offers all the glitz and glamour one has come to expect from Las Vegas. 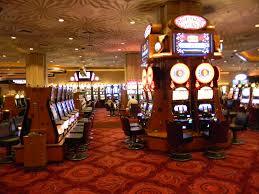 We are not gamblers but recognise the top-of-the-line casino offered at MGM Grand. There are also fantastic nightclubs and the amazing shows on offer while we were there included David Copperfield and Cirque de Soleil shows. The marvelous location of the MGM Grand at the South end of the Strip, across from the Tropicana, places it close to all the action in the city. There is a lot to do at MGM Grand. It would be quite possible to have a great holiday and never leave this hotel resort. The only thing we did not like was the smoking in the casino area, but it is evident in all casinos. There is a fun party atmosphere in MGM Grand that will appeal to the younger set and the young at heart. If you are seeking a complete Las Vegas experience, the MGM Grand offers this in grand style. The resort fee includes WiFi and access to a workout room. Great blog post! Thanks for sharing! Thanks Michael! 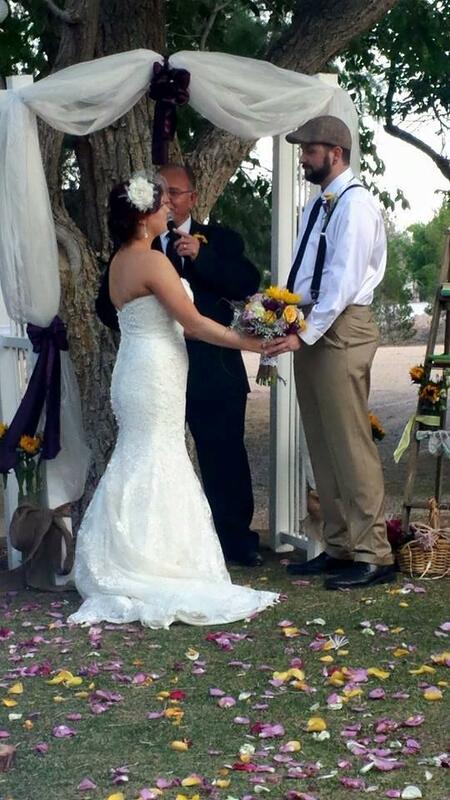 Best to you & Amanda.